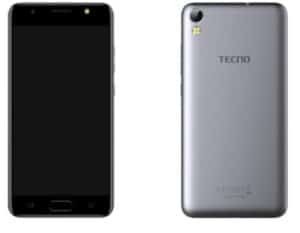 Regarding the display, Tecno I3 comes with 5.0 inches screen with a resolution of 720×1280 pixels. The phone packs internal memory of 16 GB with 2 GB RAM and the internal memory can also be expanded to 128 GB. The phone packs 8MP Primary camera and 8MP secondary camera. It is powered by quad-core 1.3 GHz processor with 3050 mAh long-lasting battery to increase the stability of the phone. The phone runs on Android 7.0 (Nougat). The connectivity medium include WLAN, Bluetooth and headphones. The phone support Dual-Sim. Sensors on the phone include Proximity sensor and Ambient light sensor. The price of Tecno I3 in India starts at 6,499.